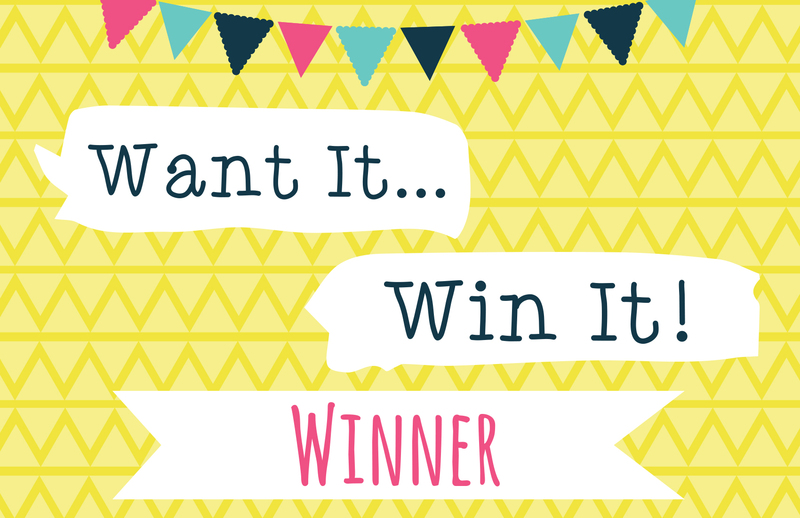 The lucky winner this week is, MaryE Congratulations, you’re going to really enjoy crafting with your new prize! Please email your address and phone number to [email protected] so we can send out your new goody! Congratulations Mary, alphabets are always handy. Well done Mary. A great choice and you'll get some use of from those.